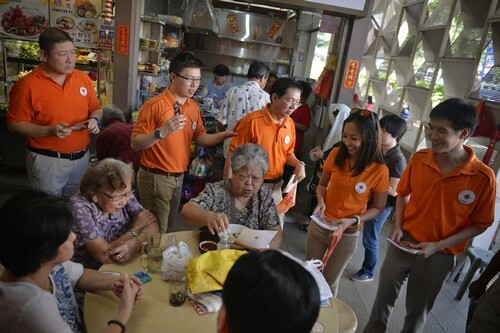 SINGAPORE - Ms Nadine Yap, a Harvard-educated software developer, is set to be part of the Democratic Progressive Party (DPP) and Singapore People's Party (SPP) joint team contesting Bishan-Toa Payoh GRC. 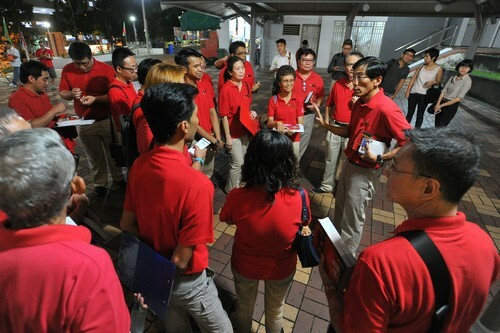 Ms Yap, who joined the DPP in June, is expected to participate in her first walkabout in the constituency this Sunday. The 46-year-old has two decades of experience at a variety of tech companies, ranging from small start-ups to Internet giants such as Amazon and Yahoo. She is the Vice President and co-investor of local Internet start-up Temasys with her husband. 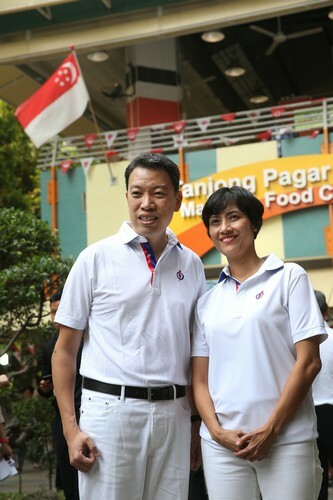 One area Ms Yap wants to champion is what she calls "the link between the growing stratification and inequality in society and the way we structure our school system". 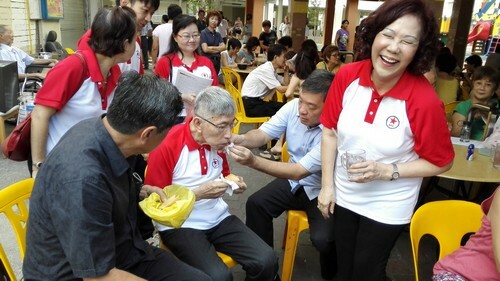 While she called the Ministry of Education's decision last year to deepen skills and build career progression for polytechnic and ITE students "moves in the right direction", Ms Yap wants to see labels such as "Normal Tech" - and their stigma of being for children with lower abilities done away with. The mother of two girls also wants to see more space and acceptance here for the differently abled: her elder daughter and sister are both dyslexic. "Sometimes a mainstream curriculum that is extremely paper-oriented and very fast-paced and test-based, as opposed to project-based, is just not going to suit someone," she said. "If you don't change the language, if you are still talking about these children as lower ability, you've got a fundamental mindset shift that needs to happen." 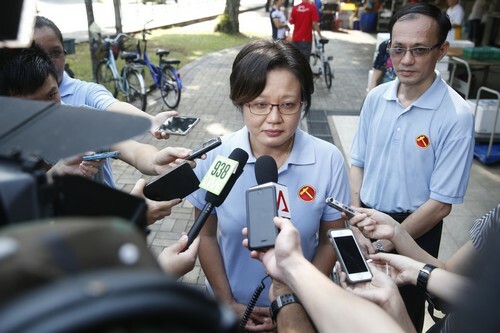 Asked why she chose to join the DPP, Ms Yap said she that the party stands for constructive engagement rather than opposing for the sake of it. 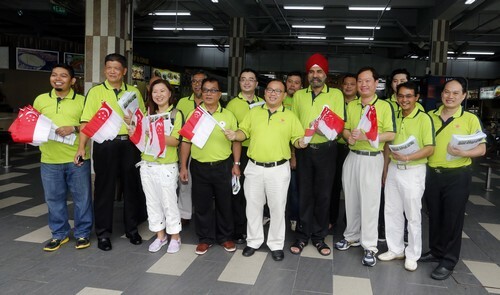 Two new faces have been introduced to Tanjong Pagar Group Representative Constituency (GRC) on Wednesday morning. 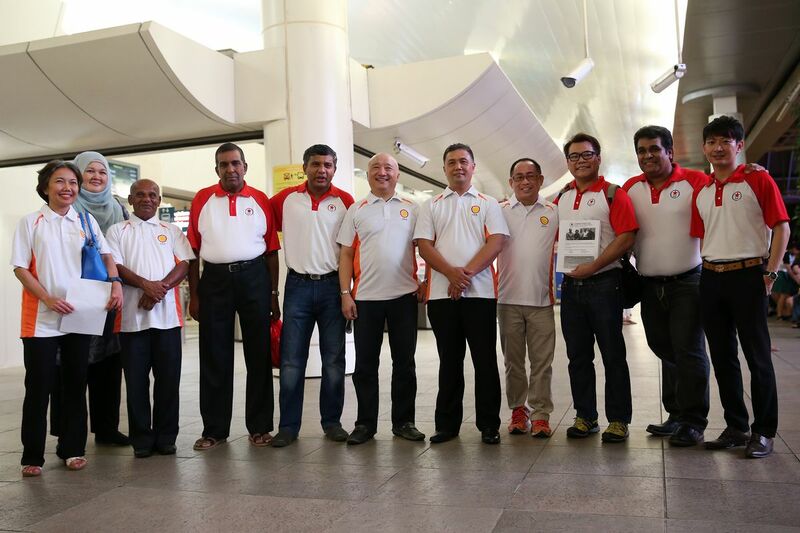 According to media reports, they are former civil servant Joan Pereira, 47, and retired senior police officer Melvin Yong, 43. 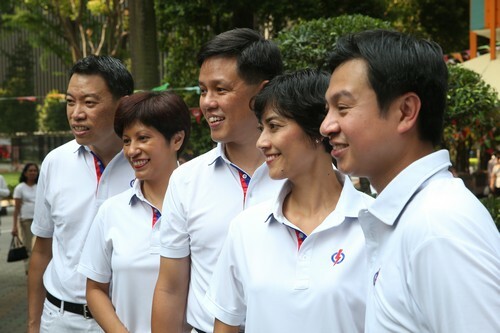 They will be joining labour chief Chan Chun Sing, Senior Minister of State for Law and Education Indranee Rajah, and backbencher Chia Shi-Lu in the five-member GRC. 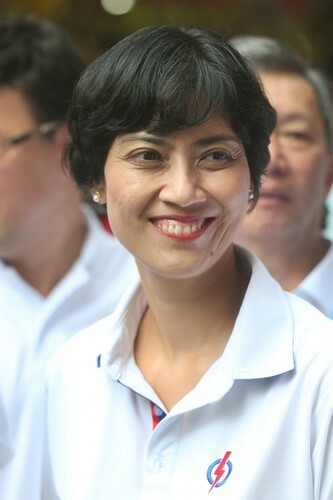 Ms Pereira fills the previous seat vacated by the late Mr Lee Kuan Yew. 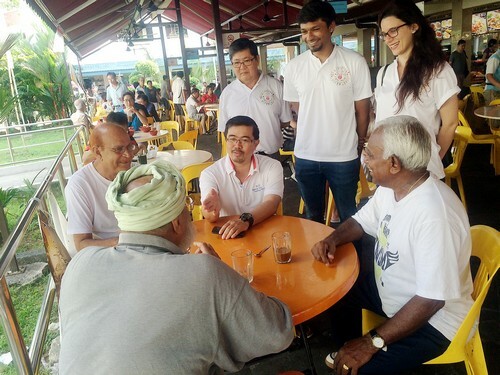 She is currently an assistant general manager at Temasek Cares, reported The Straits Times. 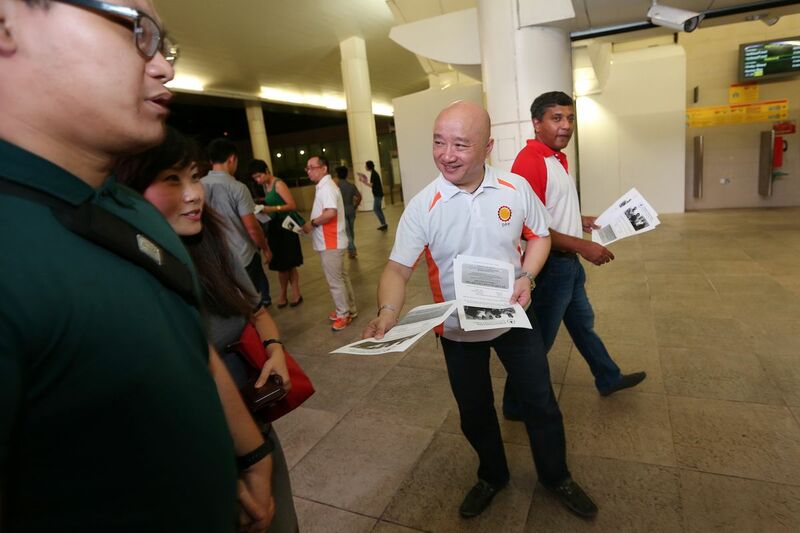 Mr Yong had officially stepped down from his role as Assistant Commissioner of Police on Aug 16. He takes over the seat currently held by Transport Minister Lui Tuck Yew, who announced his decision last week to leave politics. 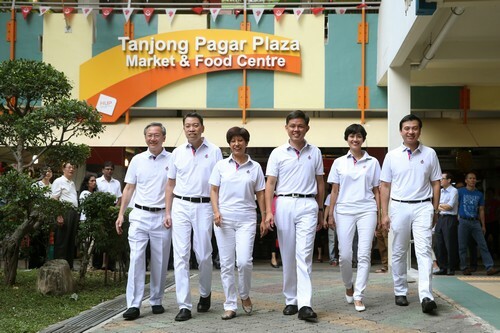 Tanjong Pagar has never been contested since its formation in 1991. 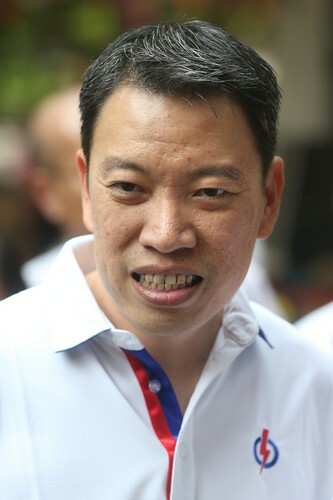 Mr Sam Tan, 56, will be defending his seat in Radin Mas Single Member Constituency (SMC), announced Mr Chan at the press conference. 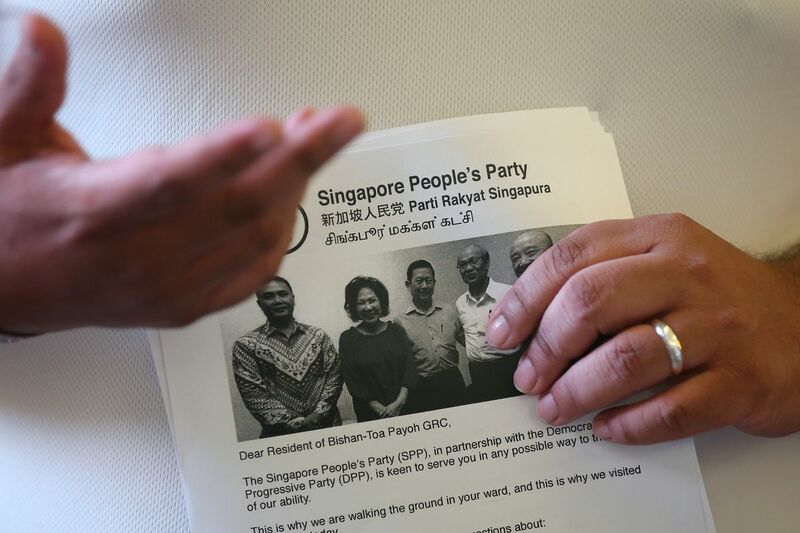 The Democratic Progressive Party (DPP) and Singapore People's Party (SPP) will join forces to contest Bishan-Toa Payoh GRC under the SPP banner in the coming general election. Both parties are in the process of having lawyers draw up a memorandum of understanding spelling out details of the alliance. 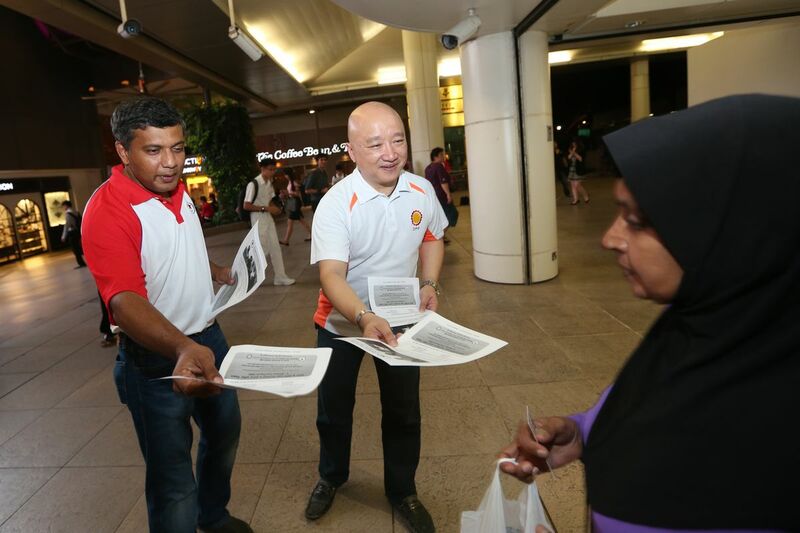 They distributed fliers for about one hour at Bishan MRT station. 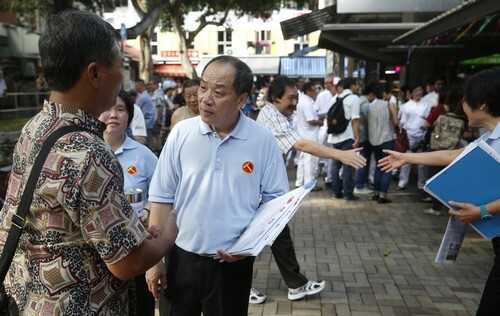 Mr Pwee also said the parties are negotiating the composition of the five-member electoral team for the GRC, including how many candidates each side will put up. They are also drawing up a joint manifesto on the municipal issues at the GRC. 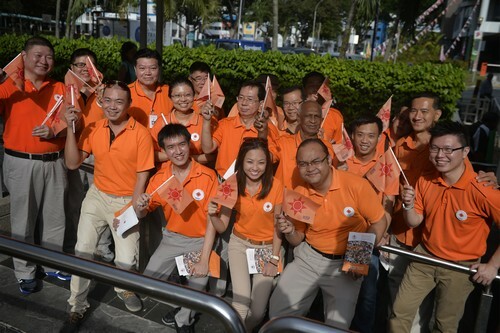 Click on to see other walkabouts by various parties. 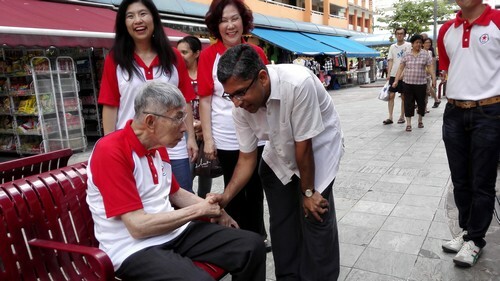 Zainal Sapari from PAP doing his walkabout. 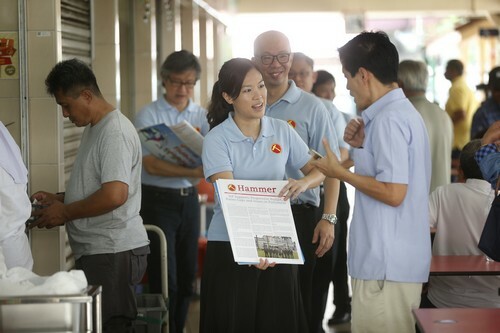 Potential Workers’ Party candidates He Ting Ru (centre, front) and Terence Tan (behind her) selling Hammer, the Workers’ Party's newsletter during a walkabout at the Haig Road food centre on Aug 7. 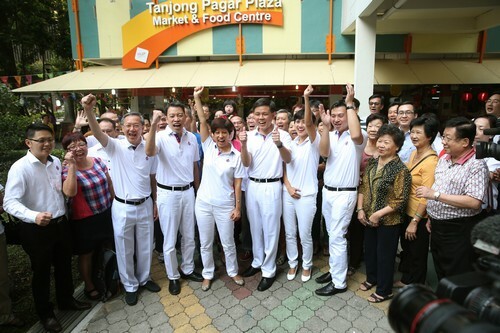 Workers' Party during a walkabout at Macpherson Market and Food Centre as well as Haig Road Food Centre. 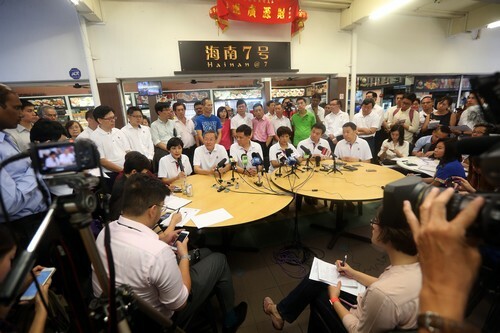 Workers' Party chairman Sylvia Lim speaks to the media during a walkabout at Macpherson Market and Food Centre. 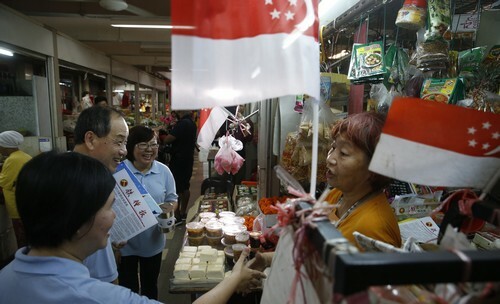 National Solidarity Party president Sebastian Teo (centre) and party member Kevryn Lim (right) greeting MacPherson residents at the Circuit Road Block 89 Market and Food Centre during a walkabout on Aug 2. 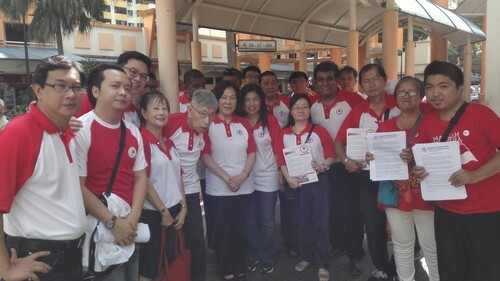 Opposition veteran Chiam See Tong, his wife non-constituency MP Lina Chiam and more than 20 Singapore People's Party activists at their walkabout. 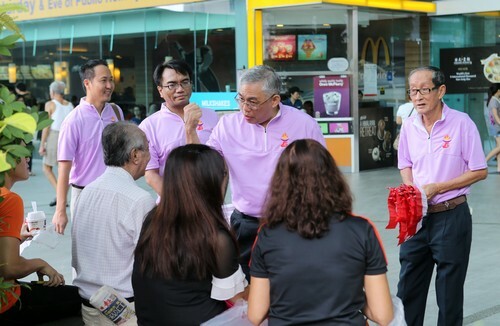 Goh Meng Seng (second from right) and Syafarin Sarif (third from right) of People's Power Party outside Lot 1 on a walkabout on Aug 2. 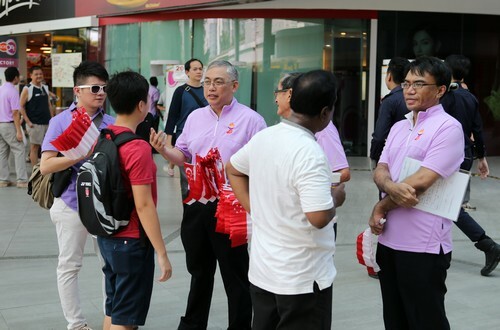 The Singapore Democratic Alliance (SDA) distributing party leaflets and Singapore flags during a walkabout at Sengkang Square on Aug 1. 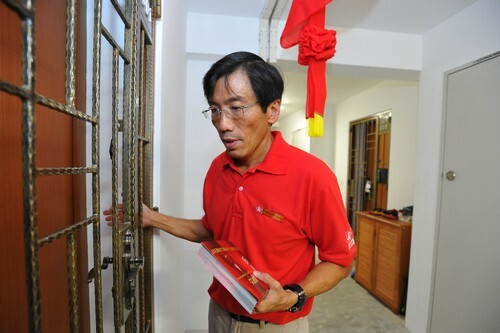 Dr Chee Soon Juan, Secretary-General of SDP, during Singapore Democratic Party walkabout and house visiting at Bukit Panjang on July 30. 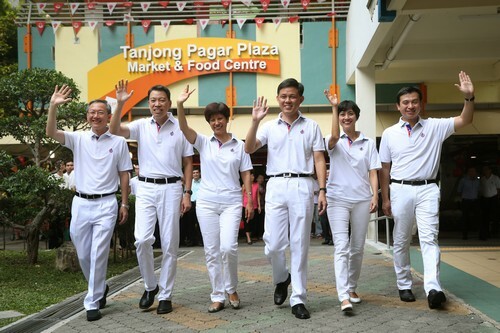 Though the DPP emerged out of the opposition pow-wow with an agreement to contest the election only in 5-member Bishan-Toa Payoh GRC as part of a joint team with SPP, it has already unveiled five potential candidates. 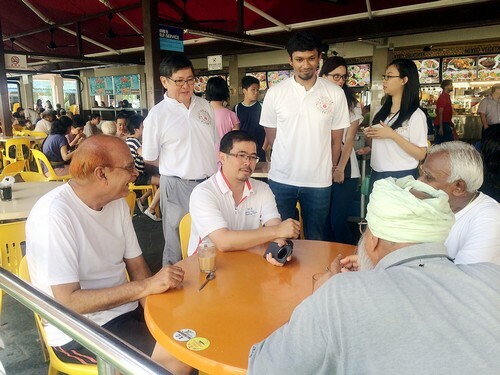 Party chief Benjamin Pwee, 47, and Mr Hamim Aliyas, 50, who both were part of the SPP team that contested Bishan-Toa Payoh GRC in 2011, have indicated their intention to run again. 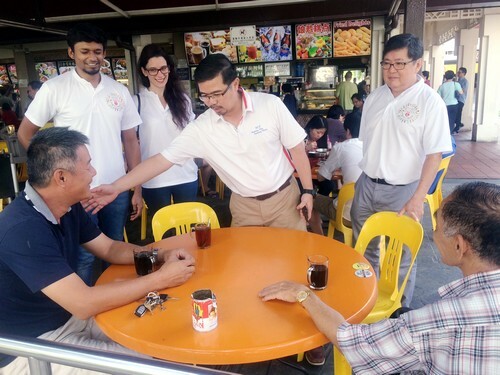 Both were spotted this week, together with former National Solidarity Party member Noraini Yunus, 47, and businessman Chia Ser Lin, 46, at a walkabout in the ward. 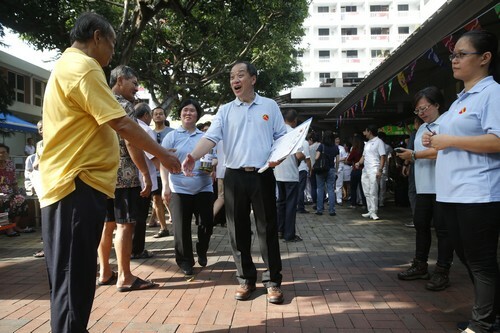 But Mr Pwee said that not all the potential candidates introduced will be running, as some will work in the background. 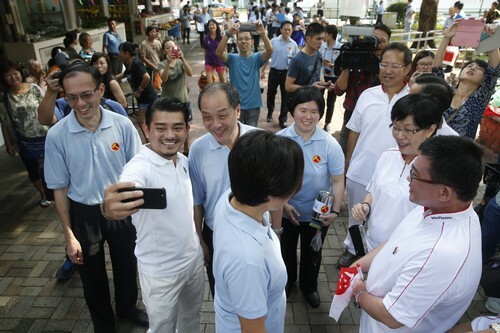 "We are looking at five who take the role of the front team, the front players who stand up, go into Parliament and have a very public face," said Mr Pwee. 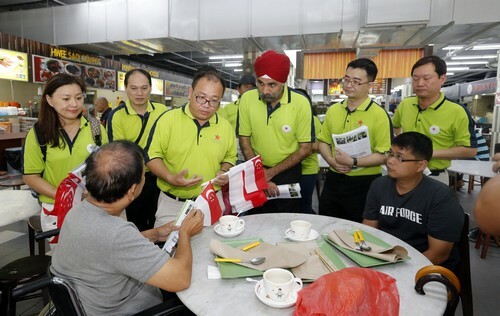 "But then there are also, behind that five, a team that needs to run the town council, that needs to help with MPS, that needs to walk the ground." 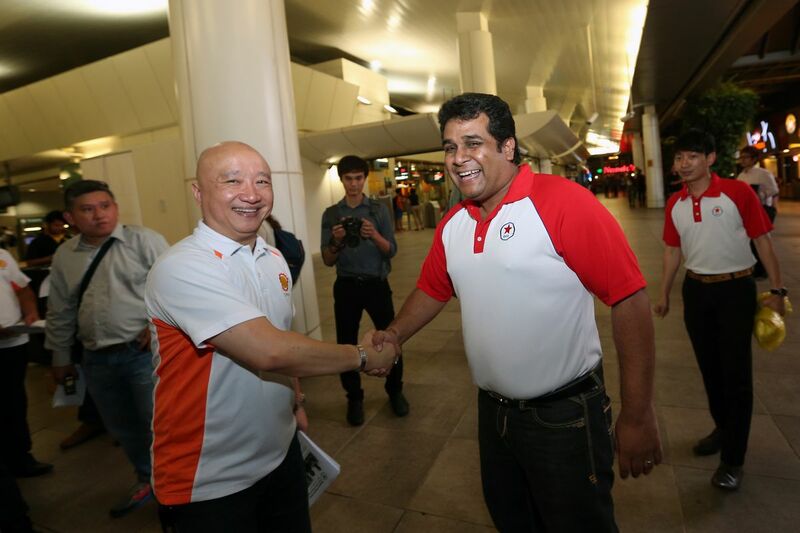 The two parties are still in talks to sort out the way they share the five slots in the team, with both likely hoping to secure a larger share. 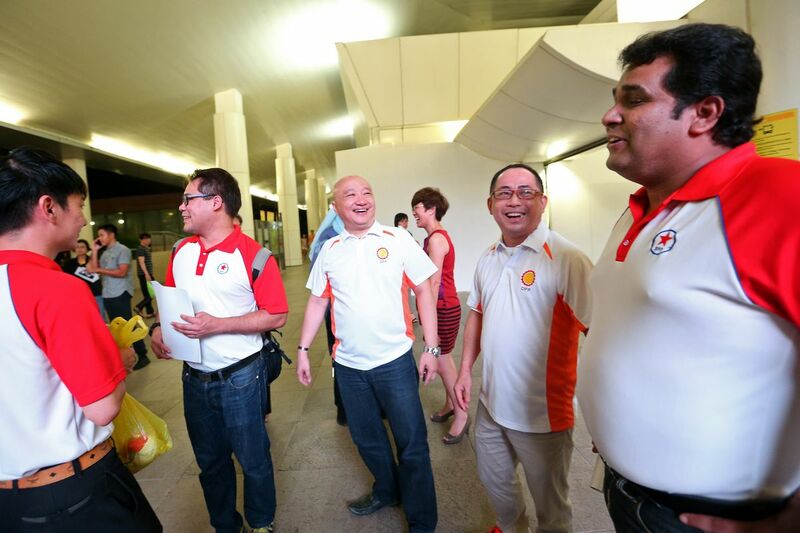 Among possible SPP candidates for the team are blogger Ravi Philemon, 46, and SPP central executive committee members Kumar Appavoo, 47, and Williamson Lee, 35. This article was first published on Aug 14, 2015.